With ZERO artificial flavors, ZERO added sugar and ZERO artificial colors or dyes, ISONATURAL contains 27 grams of pure, cold-temperature processed protein in every scoop. ISONATURAL is fat free and is 99% lactose free! Formulated with prebiotics that have been shown to improve intestinal microflora, ISONATURAL is the natural choice to suit your healthy lifestyle! 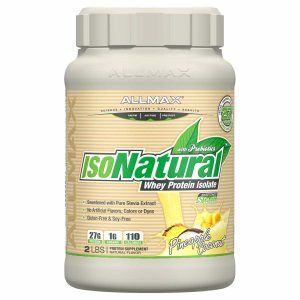 ISONATURAL is the ideal protein supplement for those looking for a natural option in protein powders. ISONATURAL is sweetened with pure Stevia 98% extract and is free of artificial sweeteners aspartame, sucralose and Ace K. It is 100% naturally flavored and has zero artificial dyes or coloring. 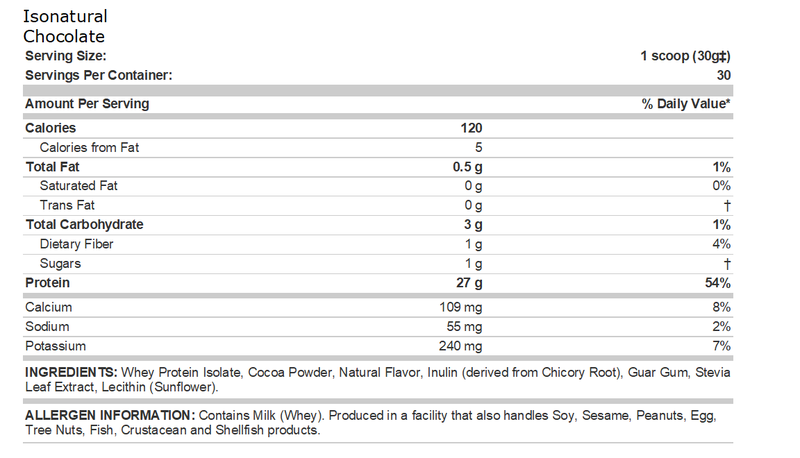 ISONATURAL is also gluten-free and 99% lactose-free making it the ideal protein for those with sensitivities to lactose! ISONATURAL is a 100% pure and natural whey protein, available in four delicious flavors – Chocolate, Chocolate Peanut Butter, Vanilla and Pineapple Coconut. ISONATURAL now comes with Scoop-Lock. 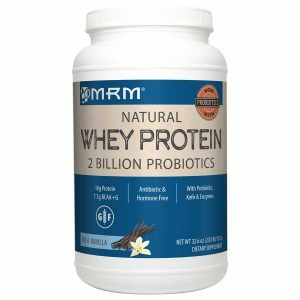 This new innovation makes sure that your scoop will never be buried at the bottom of your protein. 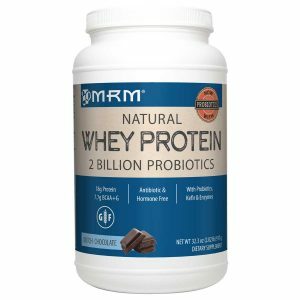 You’ve got better things to do than dig through protein, am I right?! The new custom-fit lid makes it easier to open, easier to close and your hand fits easily into the ridges every time. Every ingredient added and every lot produced is laboratory-tested for purity and potency to ensure consistent product quality and integrity every time, guaranteed. 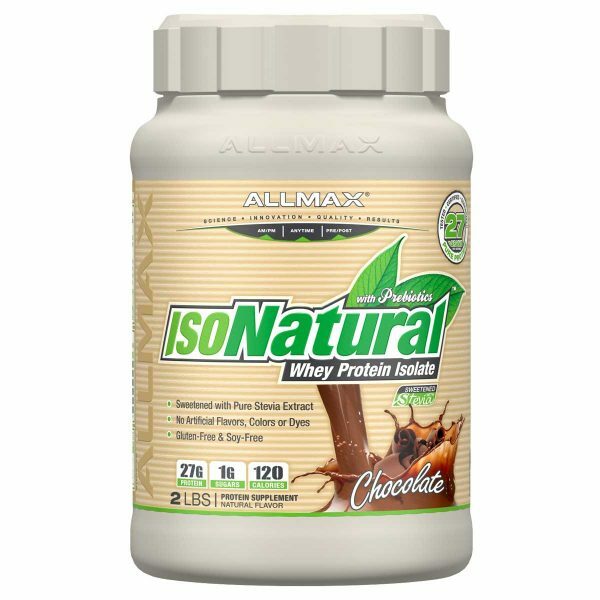 ISONATURAL goes though the exclusive ALLMAX 5-Stage Quality Testing protocol. In fact, we’re so confident in the quality of our product that it’s completely guaranteed. Test our product; we guarantee it passes every time or we pay for your testing and refund your purchase. You won’t find anyone else willing to stand behind their product with this guarantee.